Come join the fun! FREE Mini Tennis sessions 9th & 10th January 2016! FREE Mini Tennis sessions – With smaller courts and rackets and lower bouncing balls Mini Tennis gives children aged 3 -10 the perfect introduction to tennis. 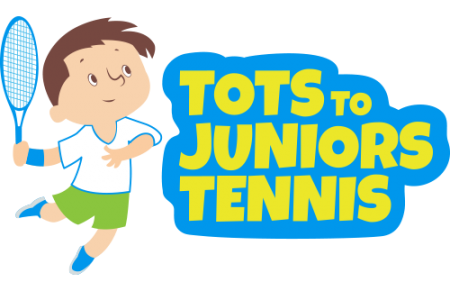 http://totstojuniorstennis.co.uk/wp-content/uploads/TJT_500px-450x291.png 0 0 Dessi http://totstojuniorstennis.co.uk/wp-content/uploads/TJT_500px-450x291.png Dessi2015-12-07 05:12:432015-12-07 05:12:43Come join the fun! 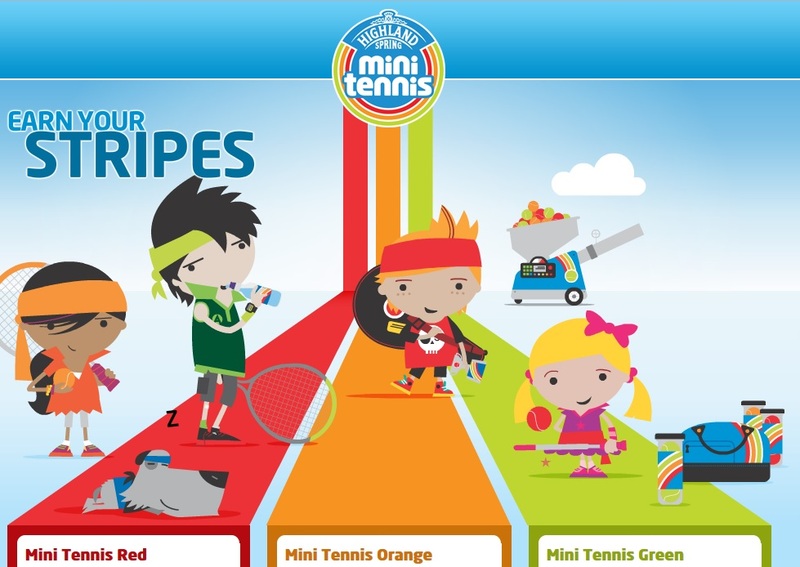 FREE Mini Tennis sessions 9th & 10th January 2016!